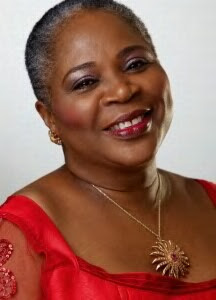 because she just lost her mother, madam Onwenu. in her sleep. She was aged 92. …may her soul rest in peace. Amen. Next article Justin Bieber & Selena Gomez Can’t Get Enough Of Each Other In Public!